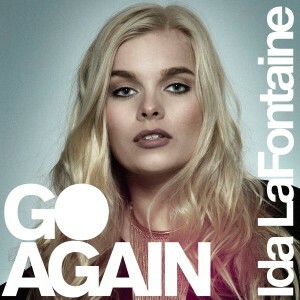 Sweden’s Ida LaFontaine began 2015 by delivering what ended up being one of our favourite pop singles of the year in ‘Anthem’. And it’s painfully obvious that the 18 year old starlet’s attempting to do it all over again in 2016 with her latest single ‘Go Again’. Released last week, the pop starlet’s new single has a decidedly Australian flavour, having been co-penned by the boys from DNA in Sydney, along with Bachelor Girl songstress Tania Doko, Sweden’s Emil Berg and Markus Videsäter. It’s incredibly pop; totally reminiscent of Avicii’s ‘The Nights’. And given that track hit the top ten here in Australia, there’s no reason why this couldn’t work just as well. But will her local label Universal give her a bit of attention, especially given the local connection? Only time will tell.